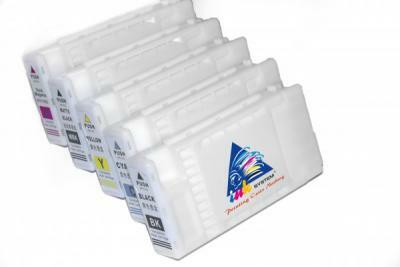 Buy Refillable Cartridges for Epson SureColor SC-T7000 700 ml and make 30 times more quality prints for the same money! These cartridges are easy to refill. Cartridges capacity is 700 ml of each.